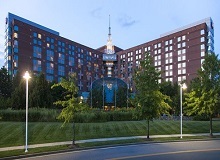 This grand luxury hotel has been symbolic to Bostons rich history and culture since 1855. 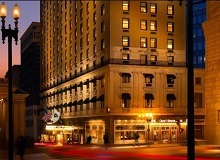 Old-World charm and elegance are accompanied by all of the modern conveniences of a world-class establishment. 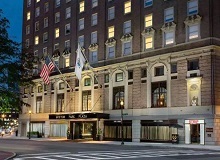 The historic charm and contemporary elegance of the iconic Boston Park Plaza awaits. The cherished Boston landmark has been fully restored and reimagined through a 100 million dollars renovation.